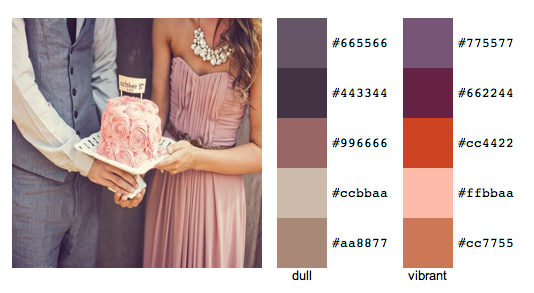 All you have to do is copy and paste an image link and this online program will generate palette colours for you. How neat! Oh how cool! I must check this site out! Great minds think alike. I just featured this same site today on my blog. I'm new to your blog, but I just want to say that the few posts I've viewed so far have some great DIYs. Love what I'm seein'.